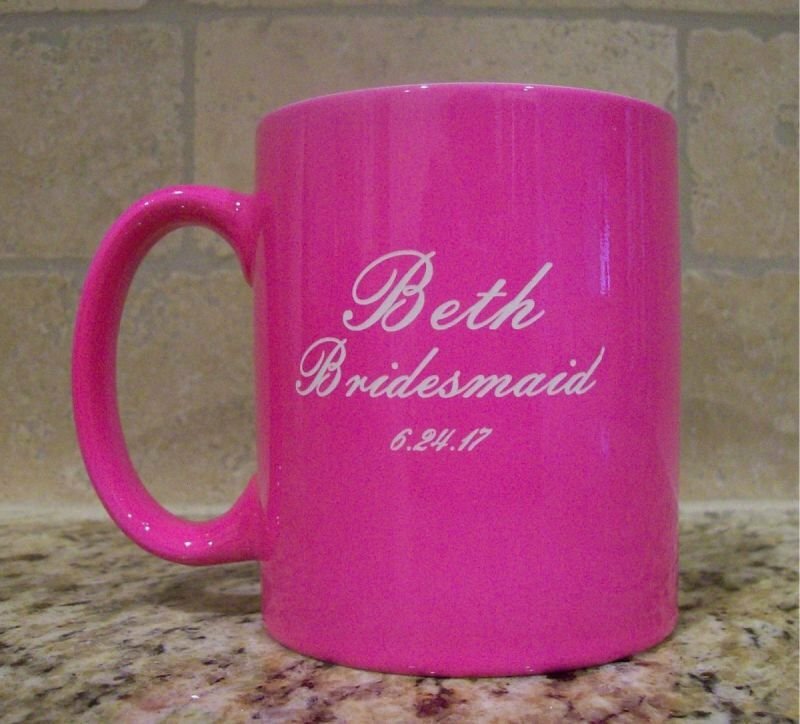 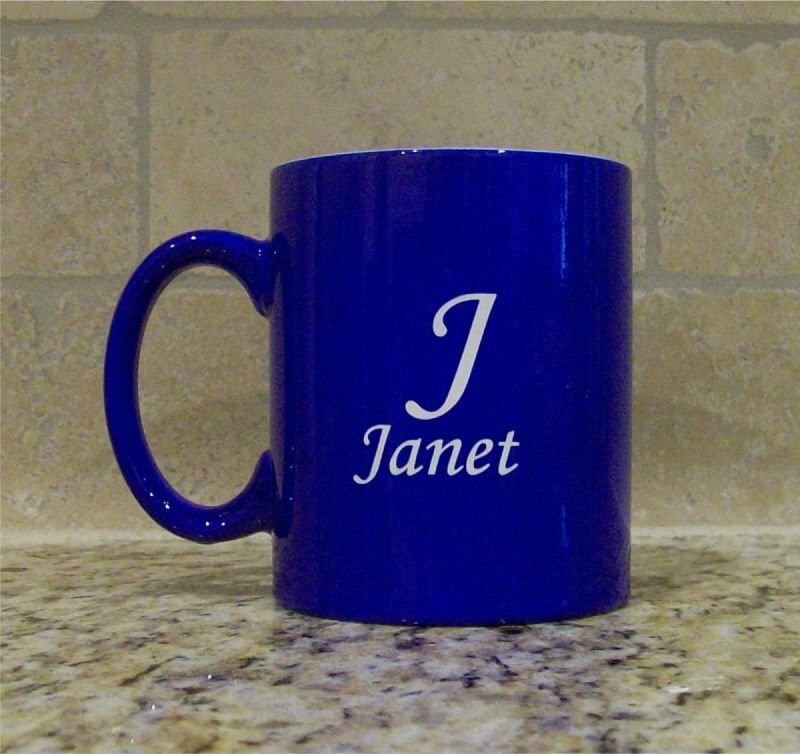 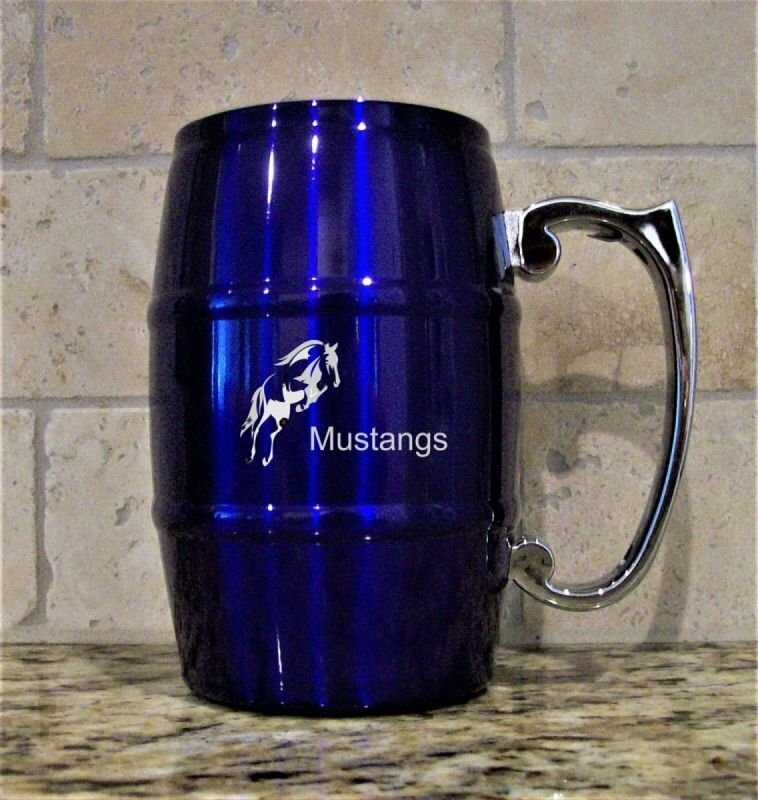 This custom laser engraved stainless steel mug is made of double wall stainless steel to keep beverages hot or cold longer. 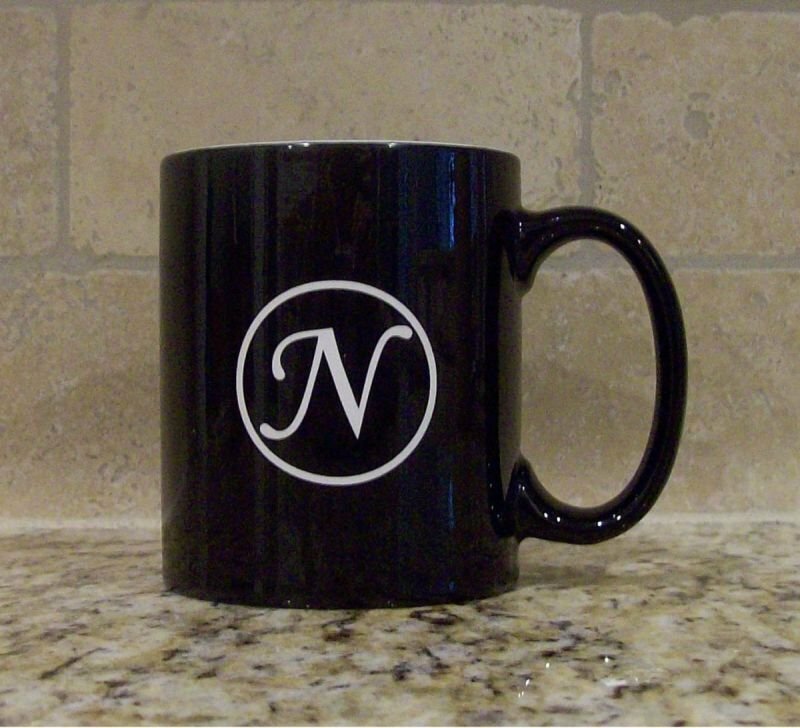 Holds 17 ounces of your favorite beverage. 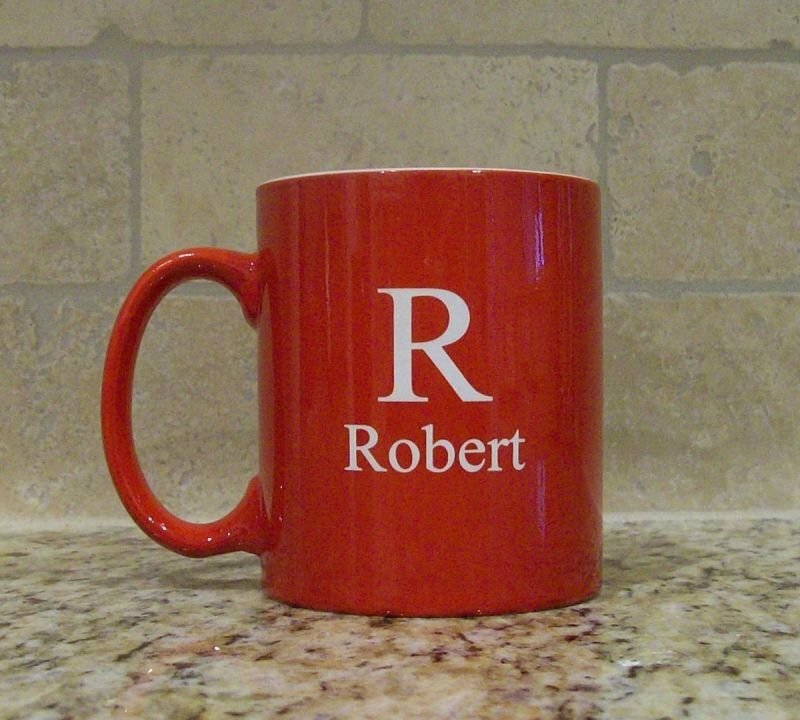 Makes a great gift for Christmas, birthdays Fathers Day or any special occasion.